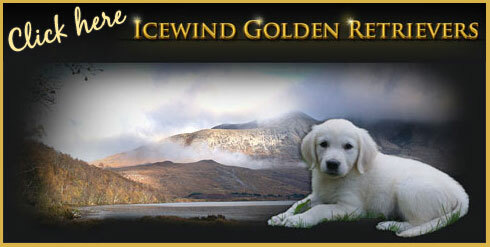 Icewind is located on 10 beautiful acres in the Mountains of Northwest New Jersey. 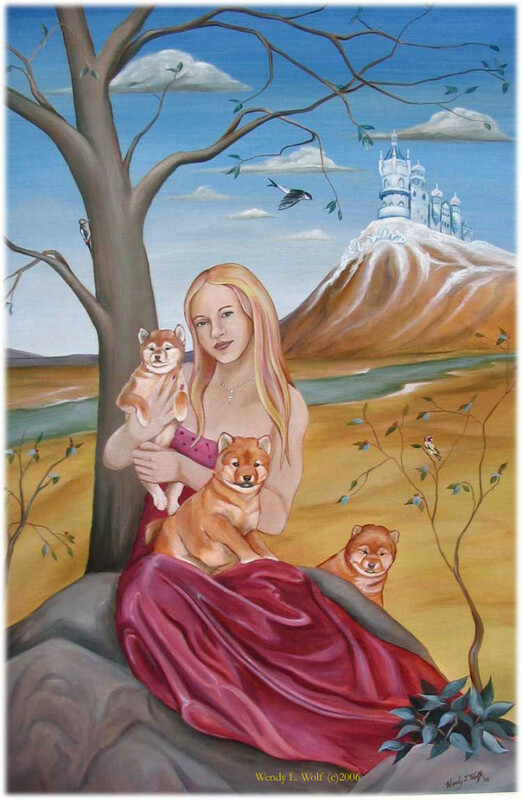 Our Shibas enjoy a great life with our family as we are devoted and loving breeders. We have provided a huge amount of fenced-in land for our Shibas to run and play. We welcome visitors by appointment to come and interact with our happy, friendly, and healthy Shibas. Its an amazing experience! 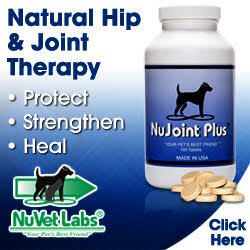 We believe happy and healthy puppies come from happy and healthy Parents. 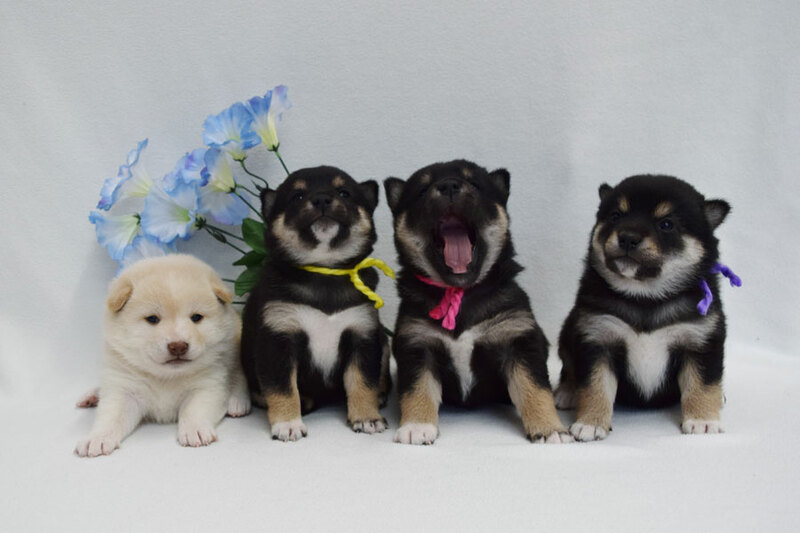 All our Shibas come from Champion AKC and Japanese Lines. We believe young puppies should have the opportunity to develop emotionally, socially, and physically from the moment they are born. We imprint each puppy daily with touching and handling. This is called Early Neurological Stimulation. It doesn’t take long and we are soon rewarded with lots of puppy kisses. 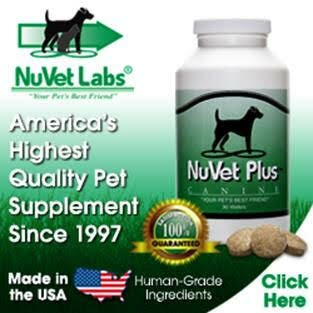 All puppies come with a Veterinarian’s Health Certificate. Also included are age-appropriate Vaccines, dewormings, AKC papers, NuVet supplements, a lifetime guarantee, and lifetime breeder support. We will take the time to teach you the simple touch exercises we do. All your questions will be answered. Plus you will have lots of information to read about your new Shiba Puppy in your take-home folder. You will be getting a happy and healthy puppy at 8 weeks old that has had lots of love and care from the time he/she was born. 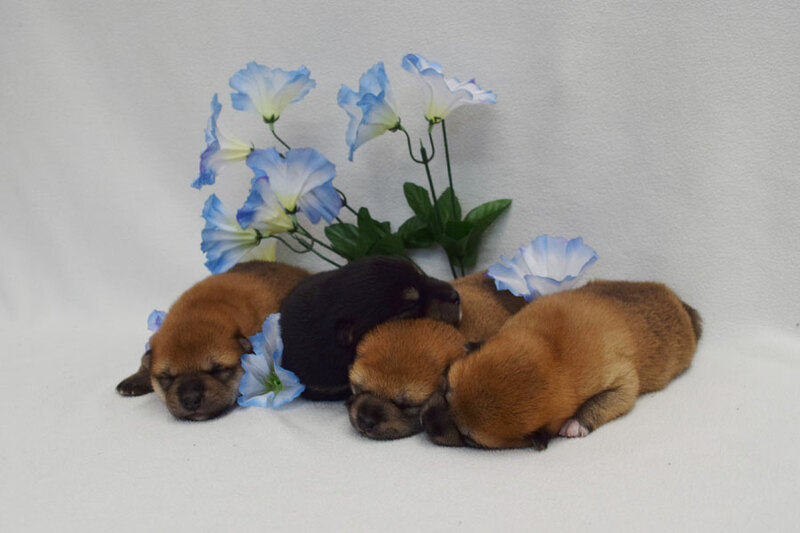 If you are interested in an Icewind Shiba Puppy, please read through our website, there is a wealth of information for you to learn. 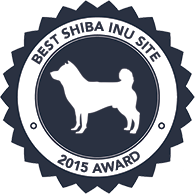 We are very proud of our testimonial page where you can read and learn from the experiences of other families who now own an Icewind Shiba. A Shiba may be unlike any other dog you have ever known! Despite the differences, you must make a resolution to respect your new dog. That respect is likely to quickly become mutual and you will grow to love your unusual pet. In fact, you may quickly find that your having more fun than you every dreamed possible! The Shiba Inu has a truly intriguing demeanor. 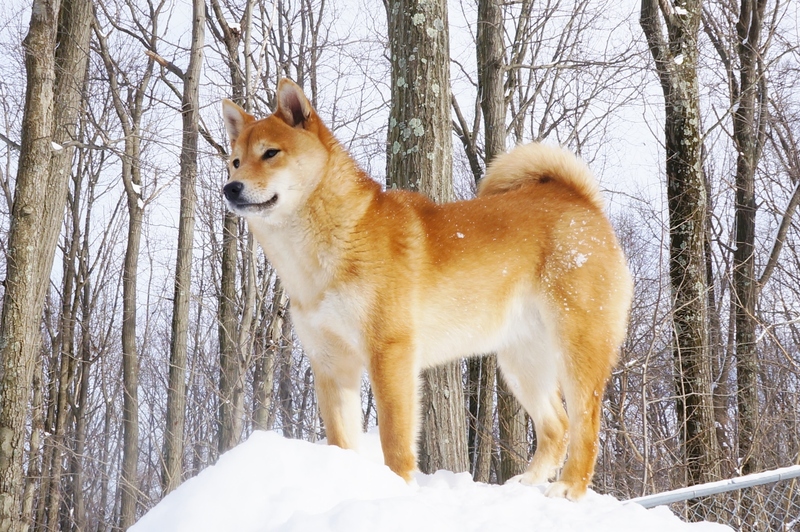 The Japanese people are the experts on the Shiba and they regard him as king, characterized by boldness and dignity. Its important that you know that a Shiba Inu requires a great deal of love and attention. 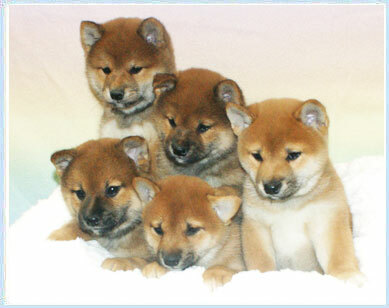 Shibas are lively, unique dogs, each one has a distinctive personality. While the Shiba is special, there are certain characteristics common among members of this particular breed. Recognizing one of the key facts is learning every Shiba must learn his pack order in your home. He needs to know you are his leader and that he can be safe with you. Everyone in your household will need to learn how to be alpha. Shibas are very, very intelligent and will take over if given the chance. A properly trained Shiba will be the greatest pet that ever owned you. Please Note There are times when we can’t answer our phone because our family and our Shibas need our care. Emails are answered on a daily basis. If you have not received a reply from us, please email or phone again. Thank you for your patience, and we look forward to meeting you!